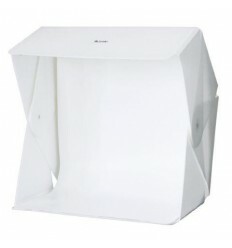 The StudioKing Softbox Light Tent FK70 is specially designed for product photography of products such as glass, synthetics, jewellery, watches, ceramics and electronics. 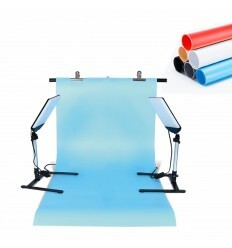 The StudioKing FK70 comes with one background: diffuse white. 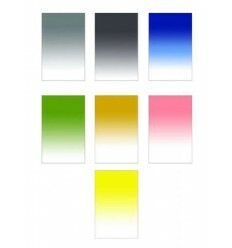 The background has a matte and a reflective side. 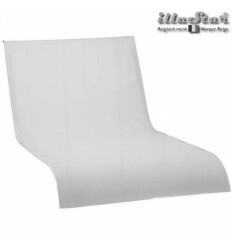 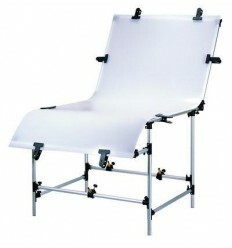 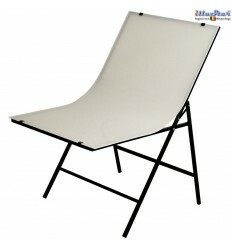 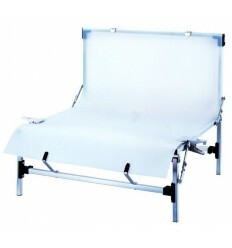 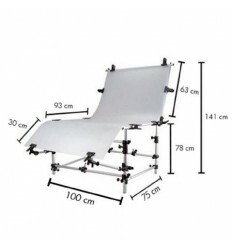 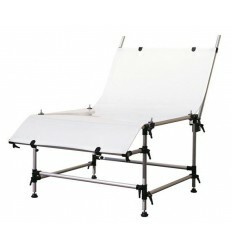 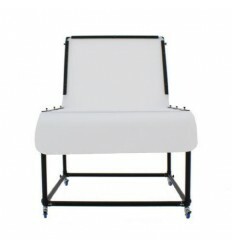 The light tent is foldable and easy to transport, using the supplied protective sleeve. 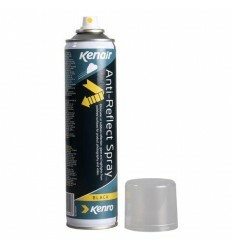 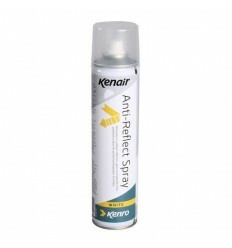 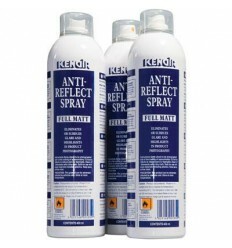 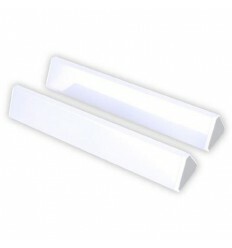 The diffuse material is very suitable for minimising disturbing reflections and spreads the light equally. 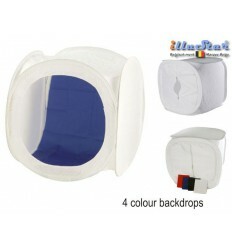 The material of the light tent provides a neutral colour temperature. 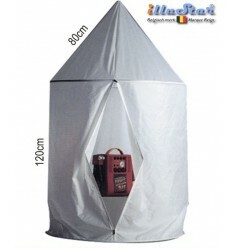 The front of the tent can be closed with the supplied cloth which is attached with Velcro. 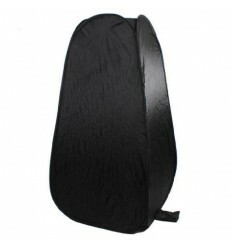 In the cloth is an opening for the lens of your camera. 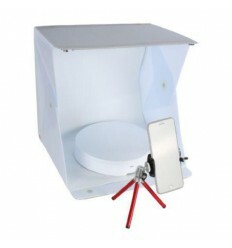 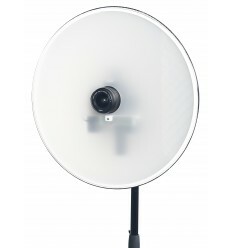 For an ideal illumination, the light tent can be used in combination with an optional spiral daylight lamp which can be placed in the lamp holder. 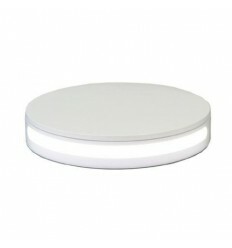 We recommend a 28W spiral lamp, but you can also choose for a lamp with more or less power (see "Optional accessories"). 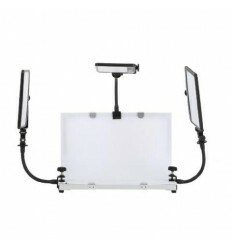 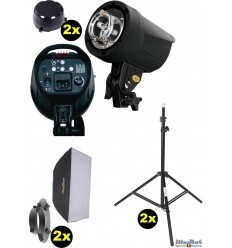 The StudioKing Softbox Light Tent FK70 is also suitable for use as continuous light with softbox. 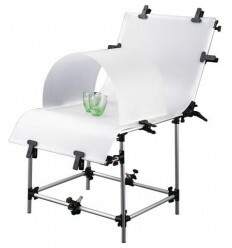 Because the lamp holder has a tripod connection, you can easily mount the light tent on a tripod (see: "Optional accessories"). 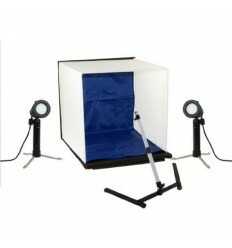 This way you can use the light tent for more purposes, such as portrait photography and videography.